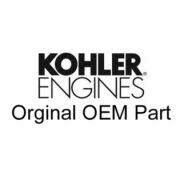 Former Kohler distributor selling entire inventory of Kohler parts which include connecting rods, pistons, gaskets, starters, air oil fuel filters, and much more. Selling as a lot. Shipping or pick up at buyers expense. $6199 buys it all, shipping or pick up at buyers expense.